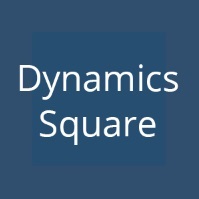 Dynamics Square is one of UK leading IT consulting, enterprise software solutions, and related technology services providing company run by a passionate, professional and expert team. We help businesses to streamline their operations and increase productivity with the Microsoft Dynamics (AX, NAV & CRM) suite of software solutions. We are an experienced IT Solutions Provider with a comprehensive portfolio of service offerings, which includes ERP and CRM Implementations on Microsoft Dynamics Technologies, Microsoft dynamics 365 project service, Microsoft SharePoint and Power BI implementations and Cloud Hosting Services.